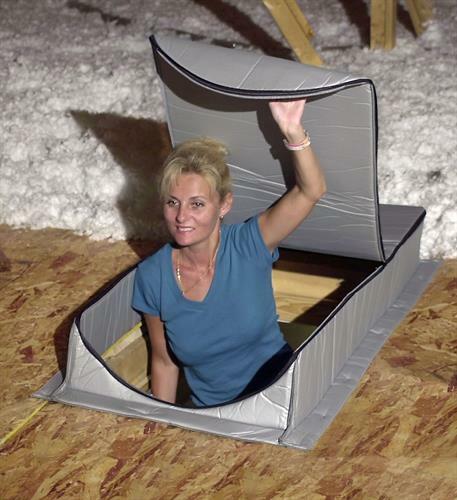 The Attic Tent® is the original ultimate folding attic stair insulation cover. It stops air infiltration between the home and attic, during both hot and cold seasons. 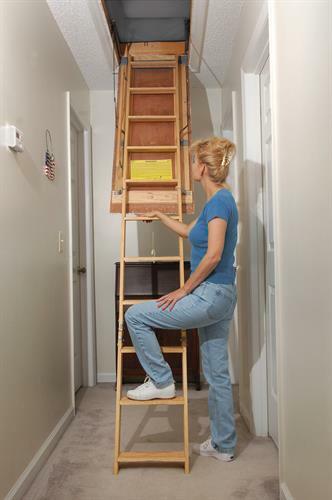 It keeps out unhealthy insulation and dust from the attic thus improving indoor air quality. The Attic Tent® comes fully assembled. Its design allows easy zipper access and simple installation for variations in rough frame construction, to include uneven surfaces. 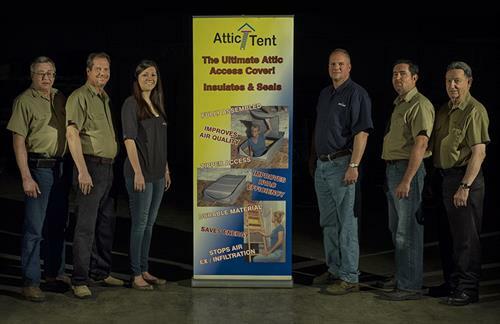 The Attic Tent® reduces your power bills and improves HVAC efficiency and should easily pay for itself in 1-3 years! No home should be without it! It is the only product on the market with National Laboratory testing. N. on I-77 to Davidson exit 30, turn rt. Stay straight til it ends in front of Davidson college, turn Lt. 2 miles down turn rt onto Presbyterian road. Attic Tent is located about 2 miles on rt.